A Juvenile Diabetes fundraiser for the family, featuring polo, ponies and a big party! 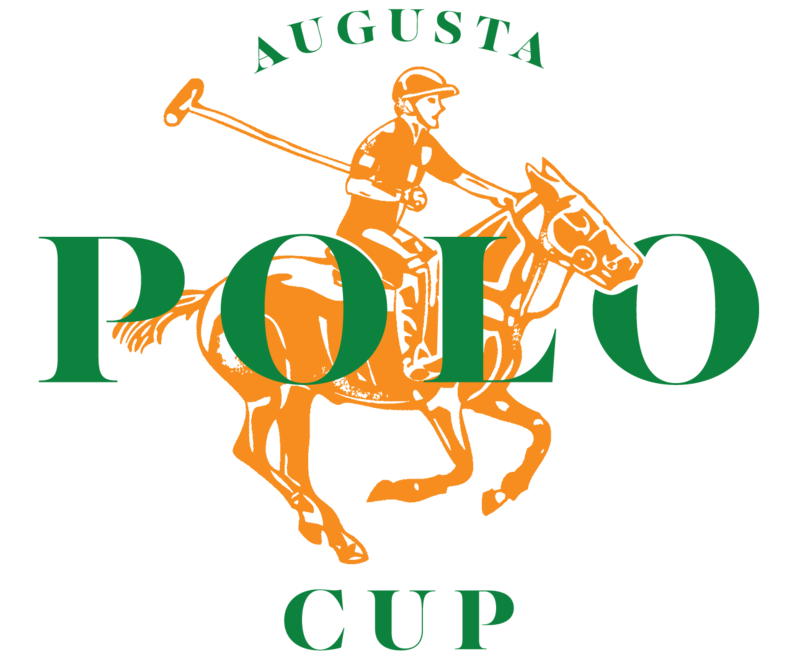 Click here to learn more about supporting the Augusta Polo Cup as a sponsor! Presenting sponsor for the entire event at Augusta Polo Cup. A 20 x 20 center field tent, includes sofa, table, chairs and other furniture items. Identified as the GOLD SPONSOR of the event on ALL advertising and promotional materials including iHeart Media stations and on social media. Logo and website link on event site, www.AugustaPoloCup.com. Opportunity to have the announcer promote your business with a 10-15 second script throughout the day. Opportunity to place marketing materials in other tents for event. Signage at the event - banner with logo and company name. Full page, full color ad in our program with preferential placement. Up to 30 tickets to the event. Identified as an EMERALD SPONSOR of the event on ALL advertising and promotional materials including iHeart Media stations and on social media. 15x15 Tent, location placement will be a ”first come, first served” basis in the designated Emerald tent area, which is closer to midfield. Tents include sofa, table, chairs and other furniture items. Opportunity to have the announcer promote your business with a 5-second script throughout the day. Online presence on event site, www.AugustaPoloCup.com. Full page, full color ad in our program. Up to 24 tickets to the event. Identified as a SILVER SPONSOR of the event on ALL advertising and promotional materials including iHeart Media stations and on social media. A 15 x 15 tent, includes table chairs and other furniture. Location placement will be on a first-come, first serve basis. Half page, full color ad in our program. Up to 15 tickets to the event. General Admission – $25 each Click here to buy tickets! Get involved with the Augusta Polo Cup today!